Posted January 2nd, 2016 by Jenny & filed under Uncategorised . 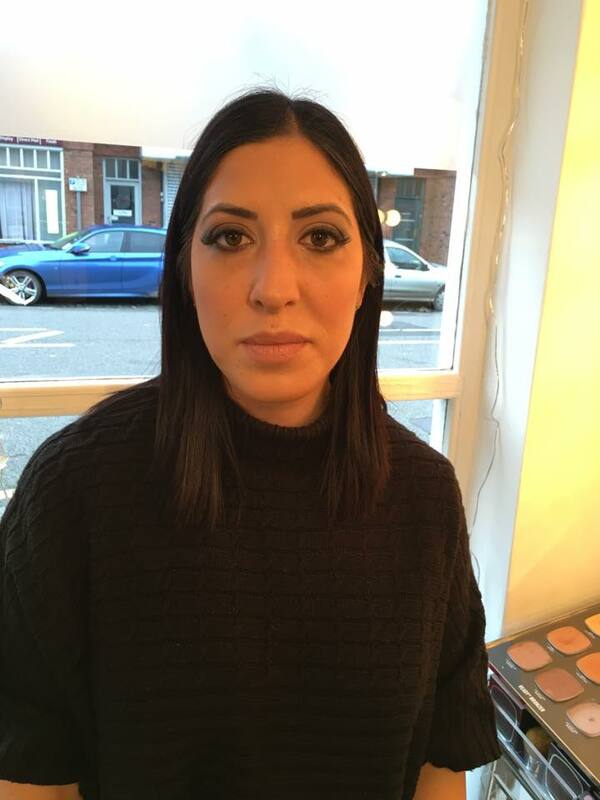 Over the Christmas period we really enjoyed having our independent makeup in Harley, giving many of our clients a glass of bubbly, goody bags and make overs for their Christmas parties and events! 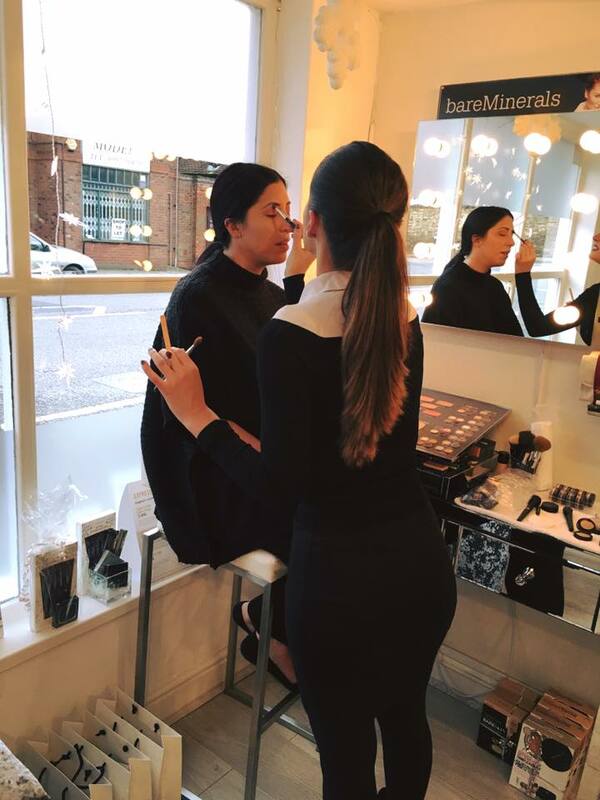 The salon was so busy it was a great atmosphere to have Harley on board as an extra pair of hands showing off her makeup skills. We will hopefully be doing more makeup events in 2016 with Harley so look out for these events. We offer makeup everyday at The beauty boutique using Bare minerals number 1 mineral makeup for special occasions, weddings, proms and make up lessons. 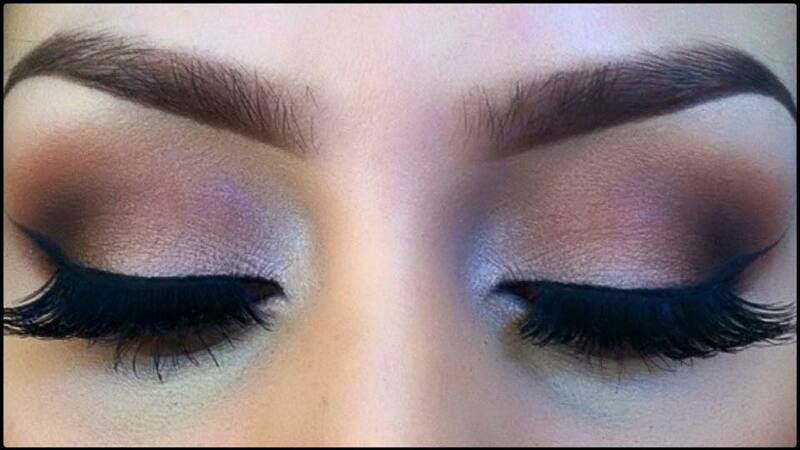 If you are interested in Bare minerals makeup then pop in for a free demo on how to us it and you’ll never look back!